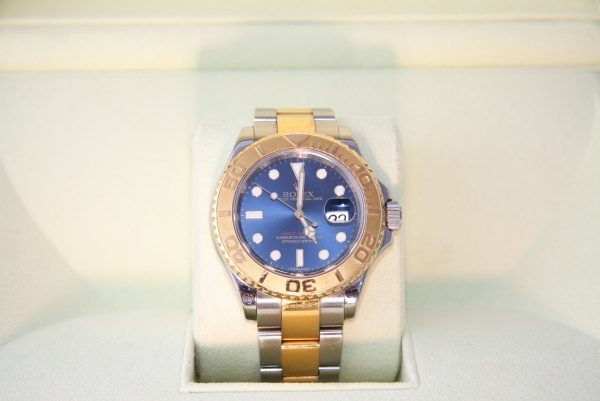 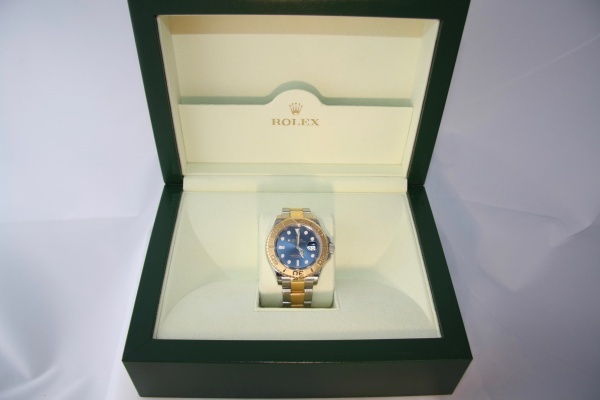 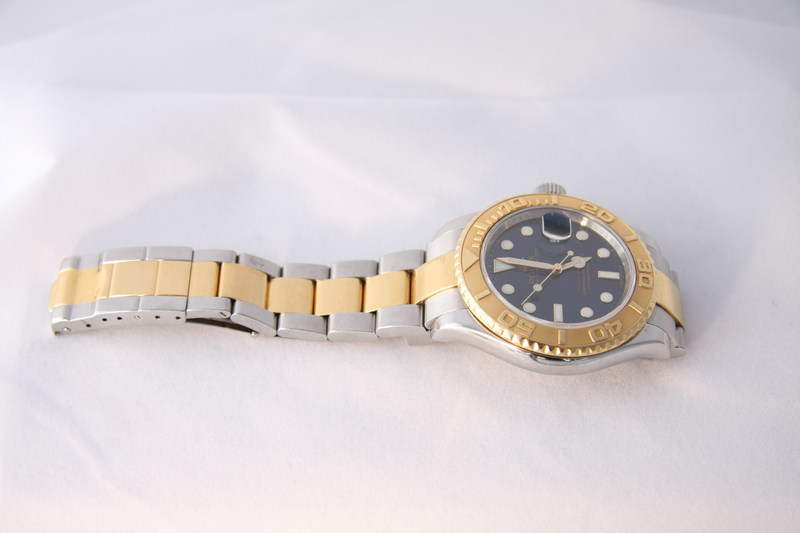 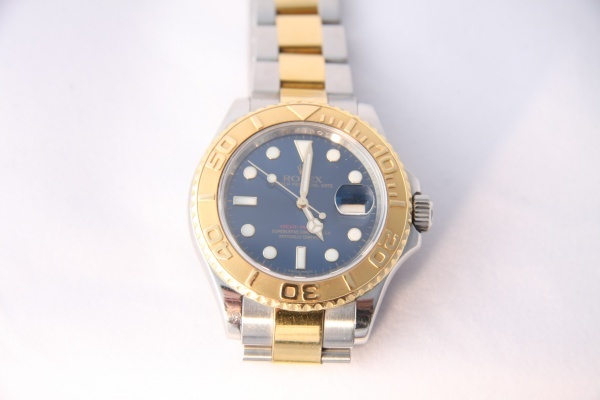 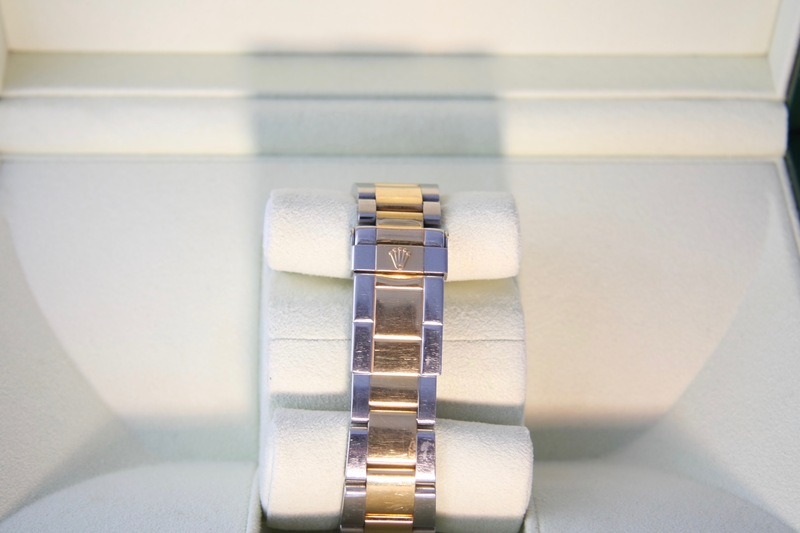 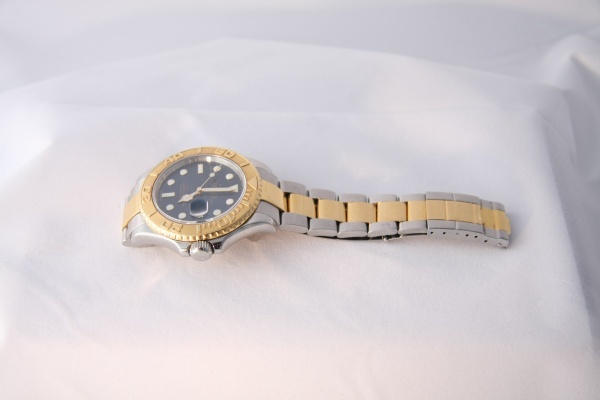 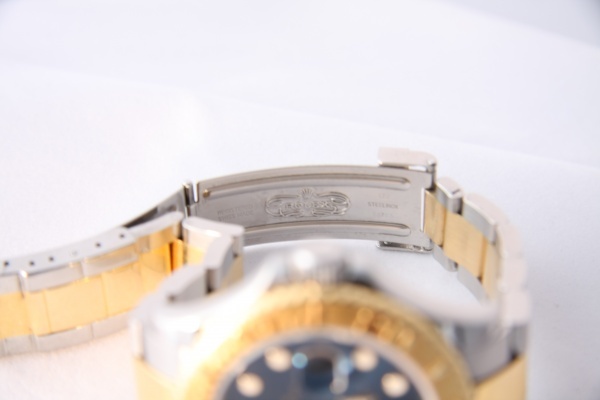 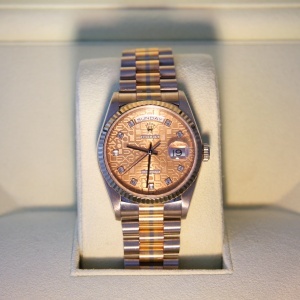 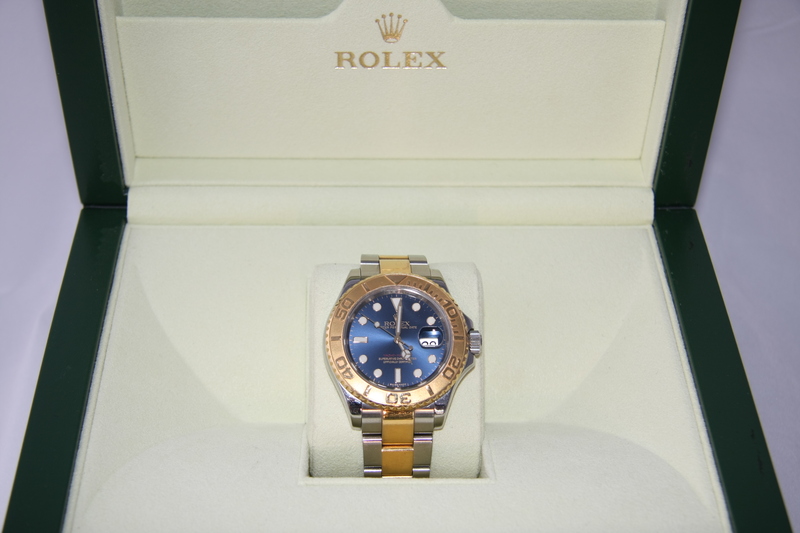 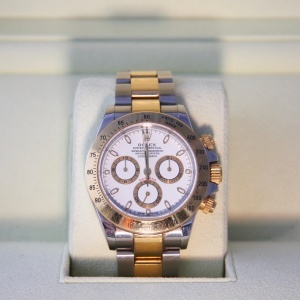 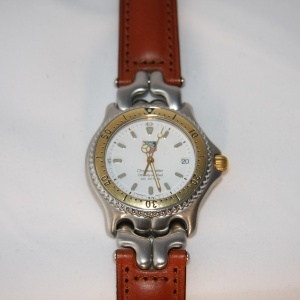 Fabcar Has an Extensive Range of Used Rolex Watches in Perth, Western Australia. 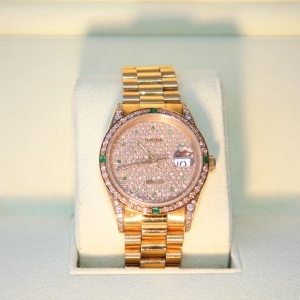 Viewing of Our Watches is Strictly by Appointment Only as They are NOT Kept on Site at Our Office/ Showroom. 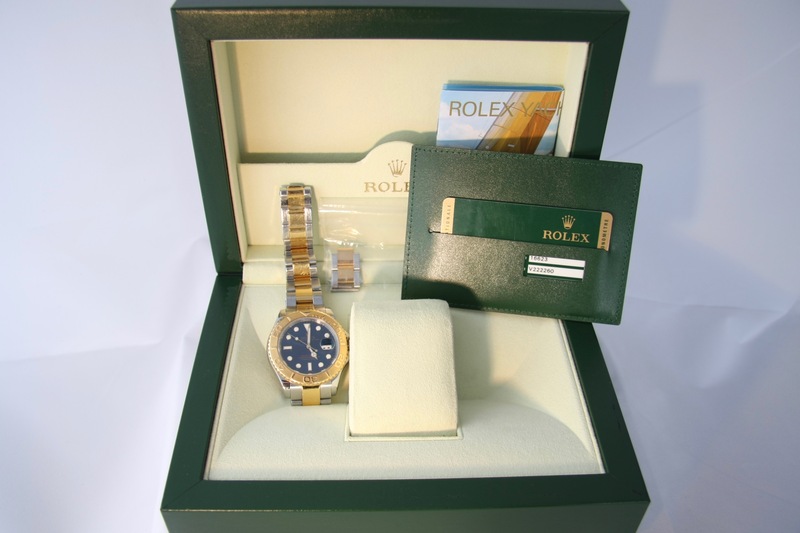 National and International Delivery is Available for our Rolex Watches Throughout Australia.